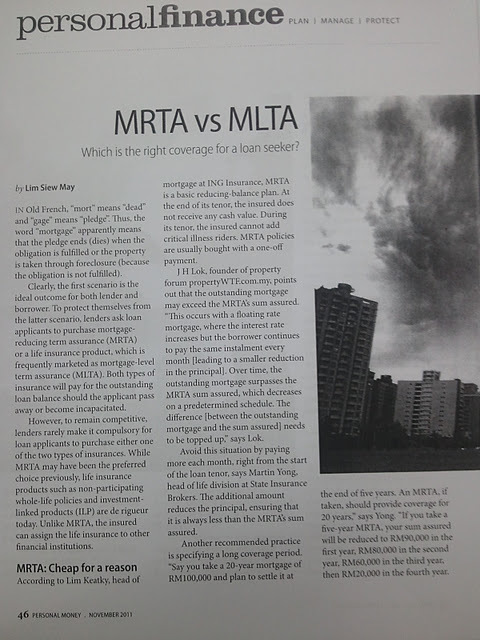 Which is the right coverage for a loan seeker? MRTA - Cheap for a reason. Is it smart to use existing life policies? 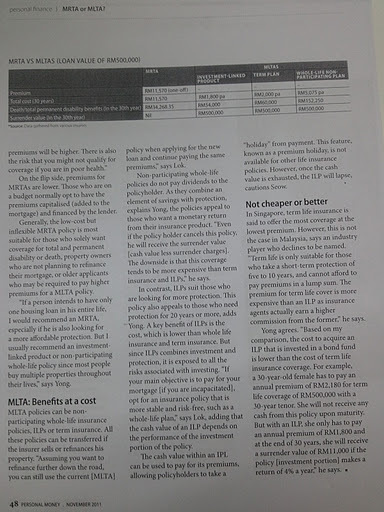 MLTA - Benefits at a cost. 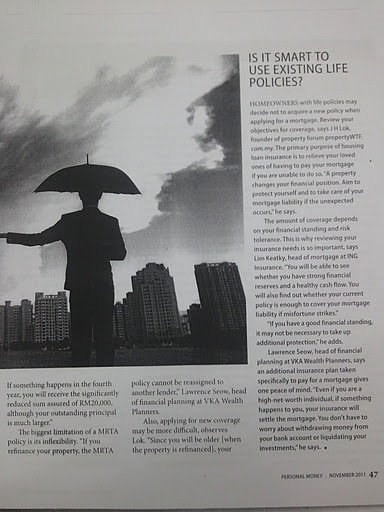 MLTA is widely accepted since last two years, thanks to hardworking life insurance agents. It comes as an option for consumer to select a better option for them, no right or wrong, no cheaper or more expensive but something able meet individual's unique requirement.